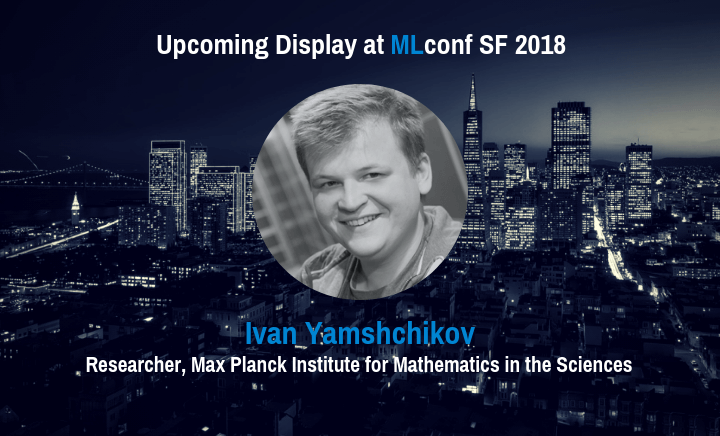 Ivan Yamshchikov and Aleksey Tikhonov will have a display at the upcoming MLconf in San Francisco on November 14th, 2018. Could AI be creative? How people become creative? What does creativity mean? Can it be measured? Is it contextual or absolute? You do not often hear a computer scientist or a mathematician that asks these questions on a regular basis, yet Alexey Tikhonov and I are exactly these computer scientist and mathematician. It started back in 2016 in Moscow, when Alexey showed me some of his experiments with recurrent neural networks. Deep inside every mathematician wants to become a rockstar, so we didn’t hesitate. That was our chance after all! We recorded an album. Yep, you read it right. We generated and recorded an album. Well, more of an LP to be fair. But still we loved the response. 300 000 people listened to our generative poetry in Russian during the first week, so we decided to do the same in English too. 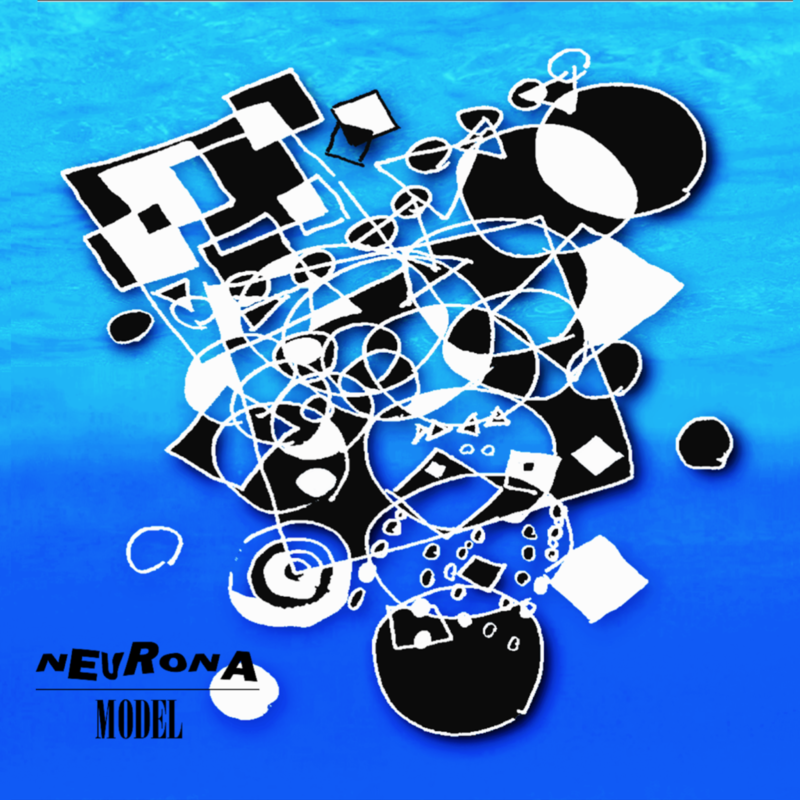 This is how Neurona happened. An LP with four songs, texts for which are stylized to resemble legendary Kurt Cobain. If you want to know more about the technical side of this work, check this paper and that preprint. It started as a fun pet-project, but since then creative AI became our major topic, and that’s why we ask those questions on a daily basis now. We have started Creaited Labs where we study various applications of creative AI and develop products that use generative AI for various purposes. We carried out a number of projects: research projects, art projects and industrial projects. 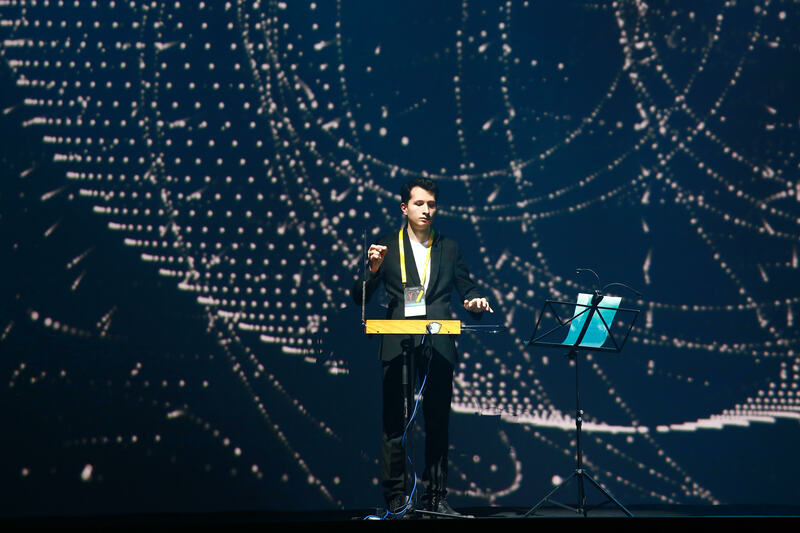 We generated lounge music for coffee breaks and collaborated with a modern composer to create a live performance of an orchestra for a grand-opening of a conference with 3000 attendees. Our AI-written poem is accepted for publication in the modern poetry journal. We collaborated with a brand of bourbon to generate a jazz track for them to celebrate the anniversary of jazz. 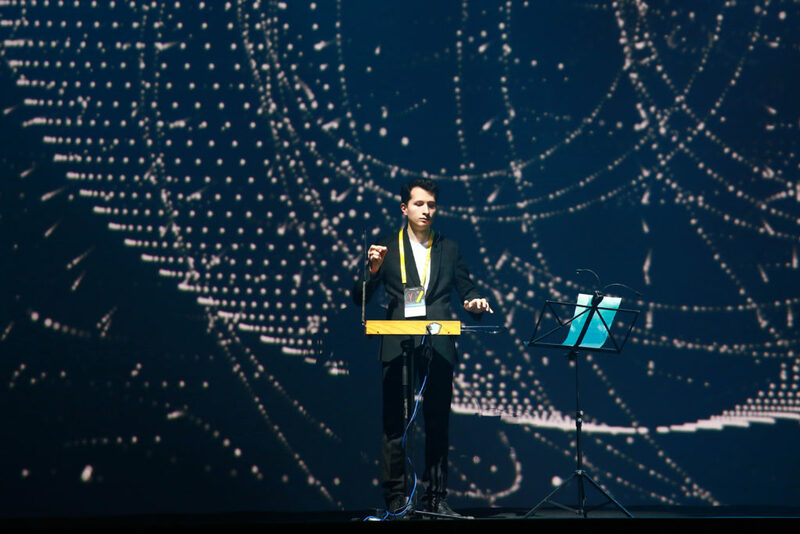 We have made a raspberry Pi that generates melodies live and does not repeat itself (and if you know, how we can use it, please, tell us, cause we feel that it’s amazing, we just don’t know how to make it even more obvious for the outer world). We also have developed a product for the automated ad personalization, that we are testing with several customers at the moment. If you have marketing campaigns that use text as a mean of communication (by any chance) and you would like to run a pilot with us; or if you have any questions about what I wrote; or if you simply ask yourself some of the questions with which I have started this post; stop by our stand. We need to talk. 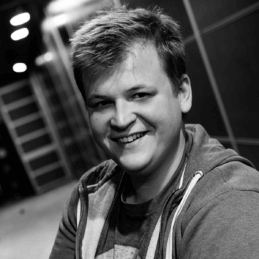 Ivan Yamshchikov is a researcher at the Max Planck Institute for Mathematics in the Sciences. PreviousPrevious Post: Tweet for a chance to win FREE books!